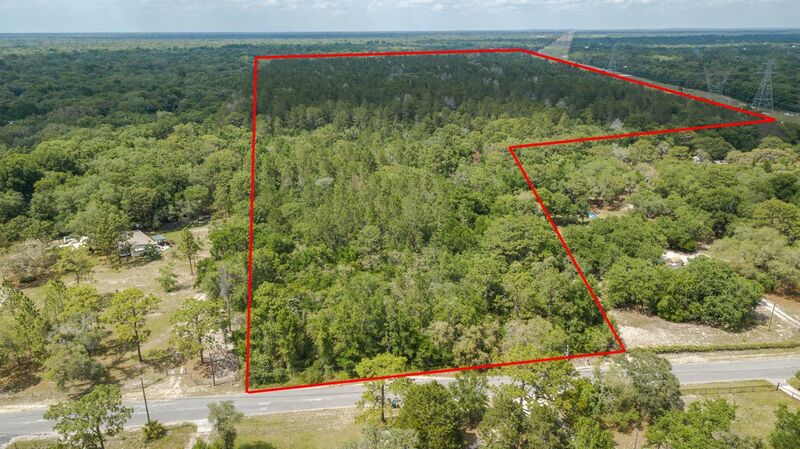 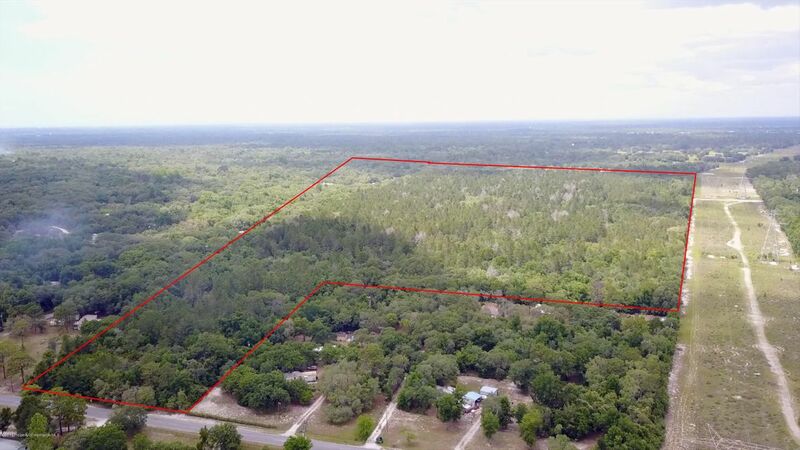 I am interested in 0 Little Ranch Road, Spring Hill Pasco , FL 34610. 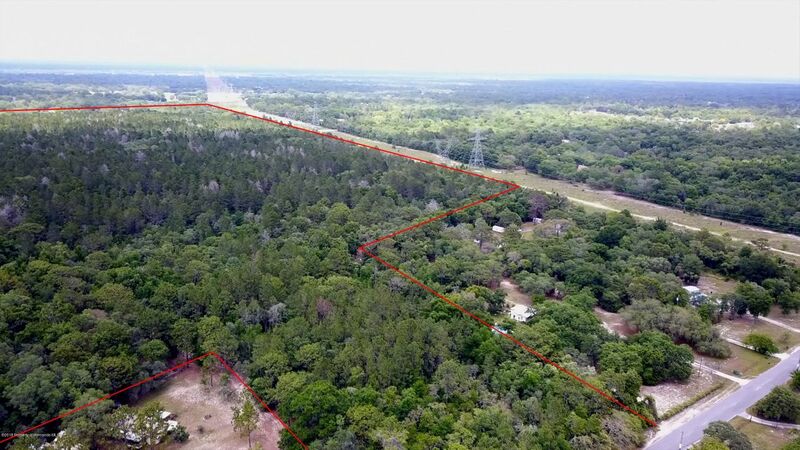 The possibilities are endless on this 81.03 Acres of land! 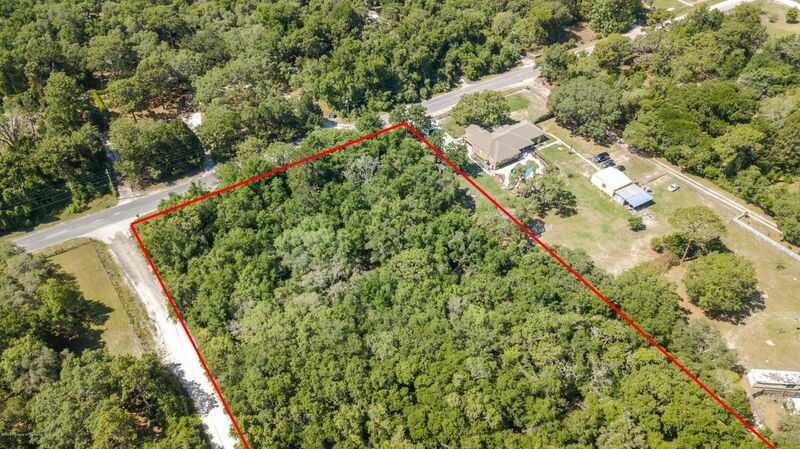 The property is broke down into 3 Parcels. 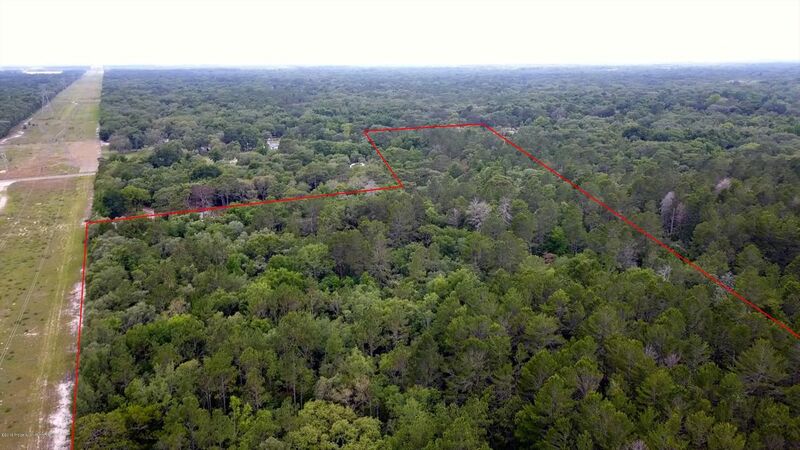 First 3.78 Acres Parcel # 13 24 17 0020 00000 2220. 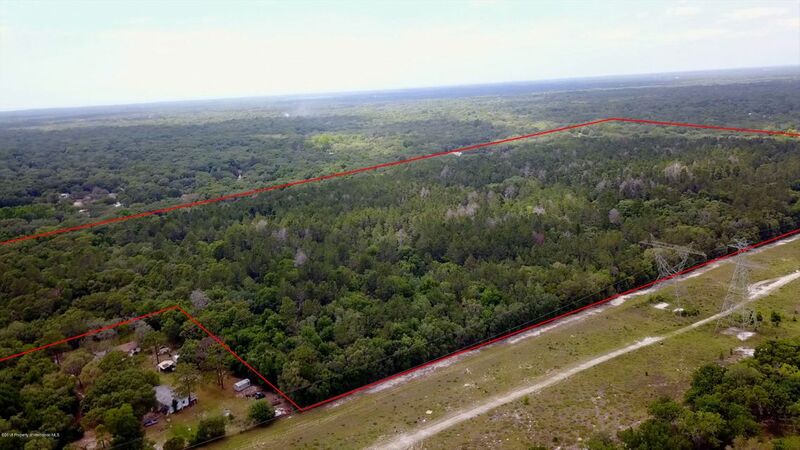 Second 37.25 Acres Parcel # 13 24 17 0000 00800 0000, Third 40 acres parcel # 12 24 17 0000 00300 0000. 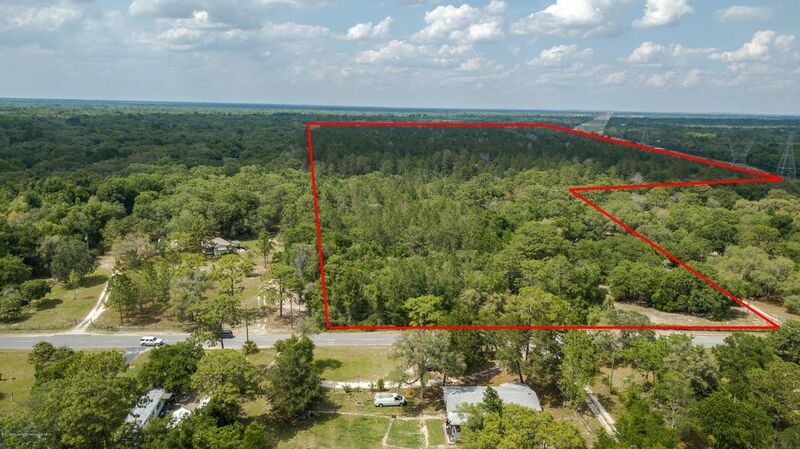 Large enough to rezone and have a subdivision, or Mobile home park built. 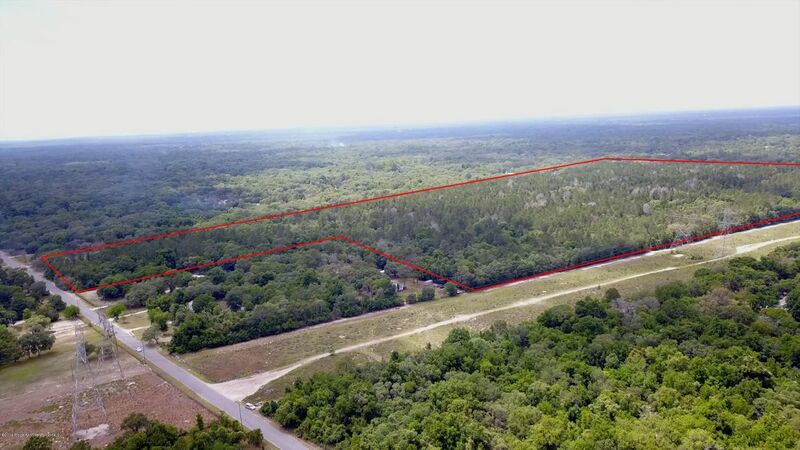 A horse Ranch, or even a commercial warehouse area or fulfillment center as it is close to the Sun Coast parkway.